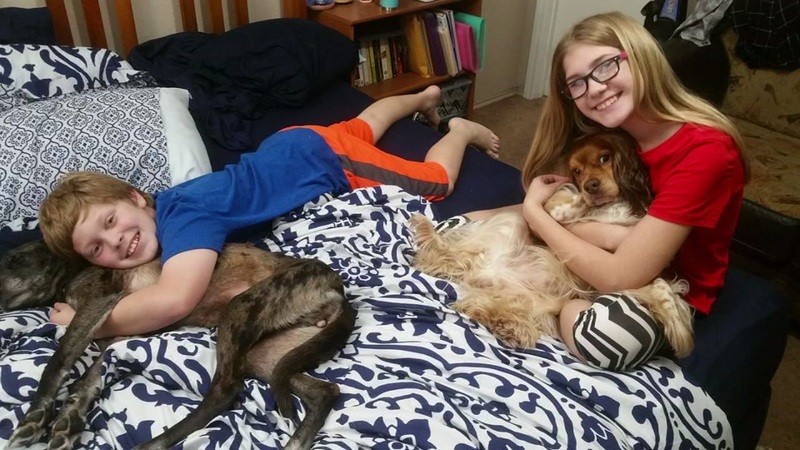 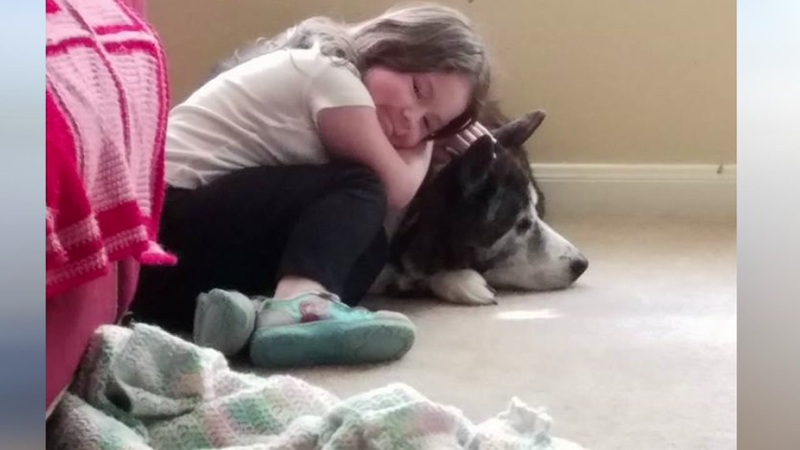 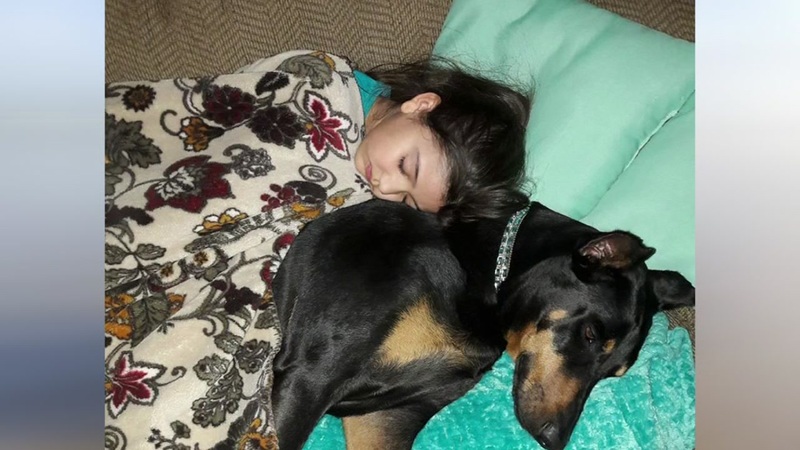 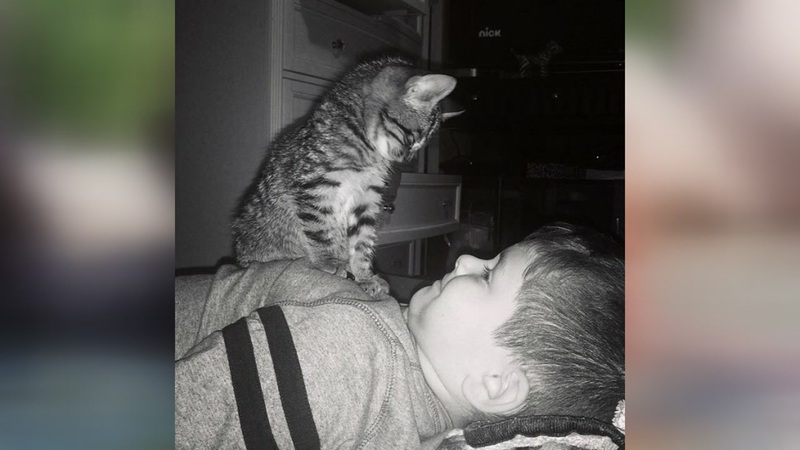 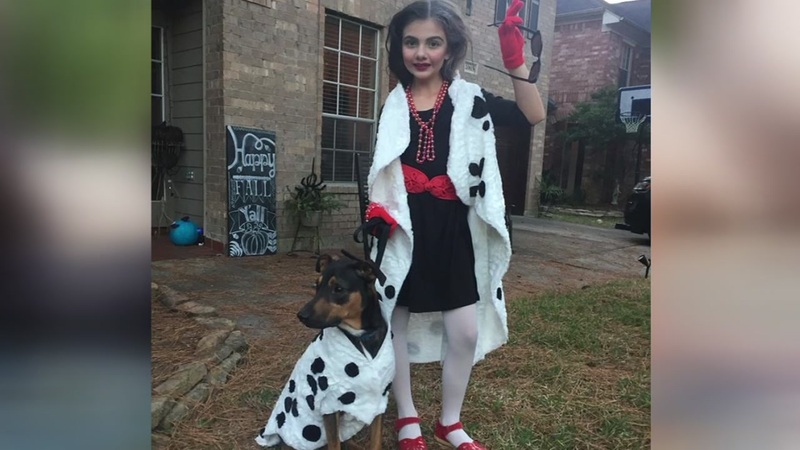 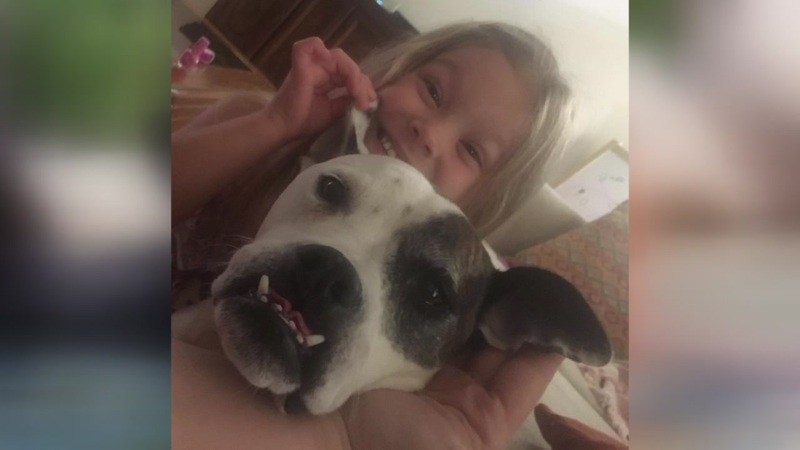 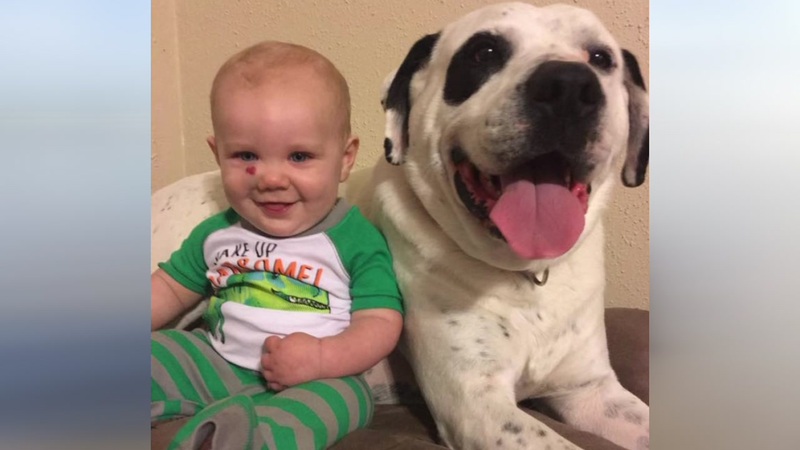 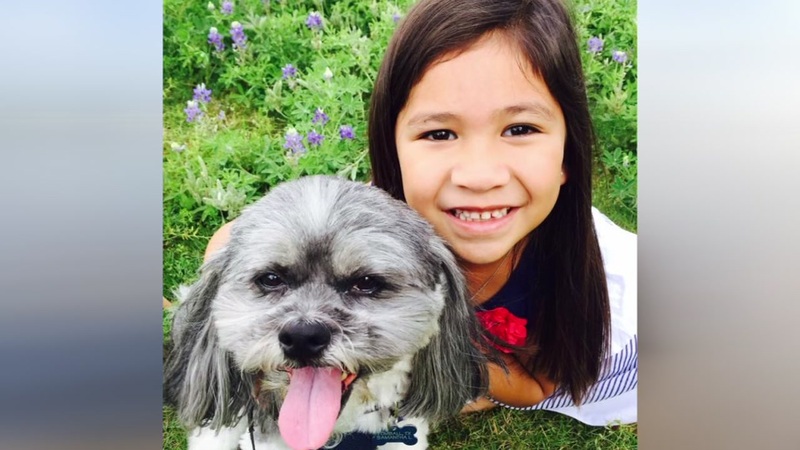 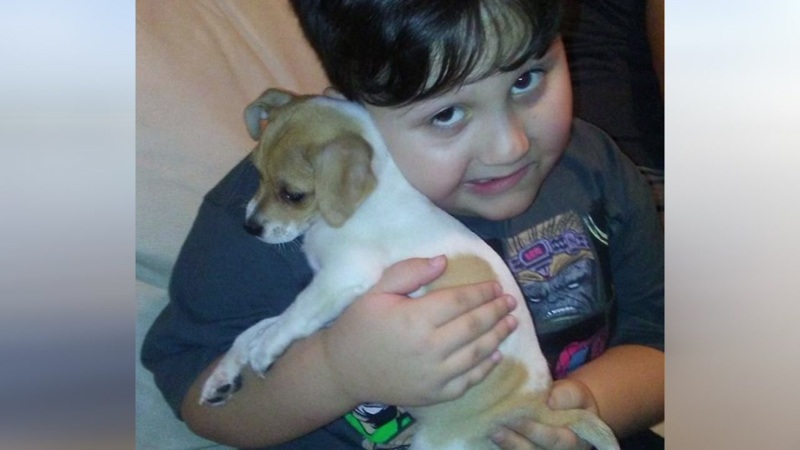 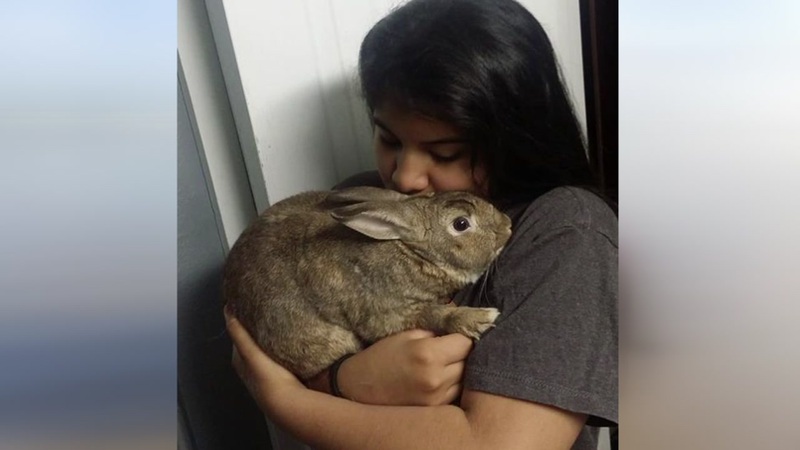 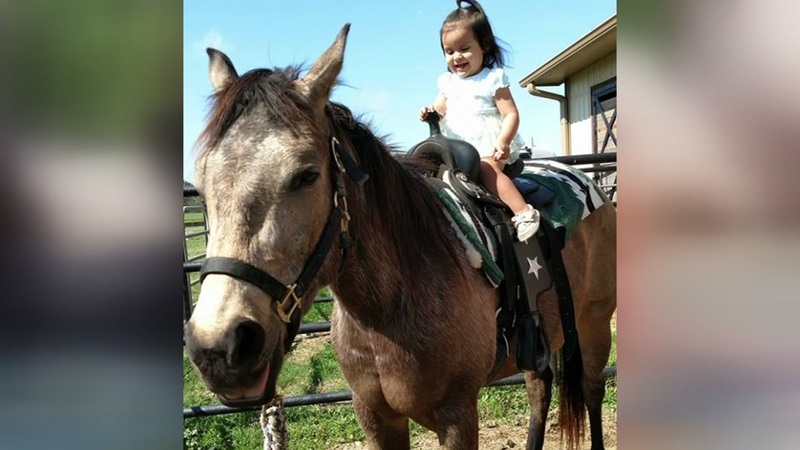 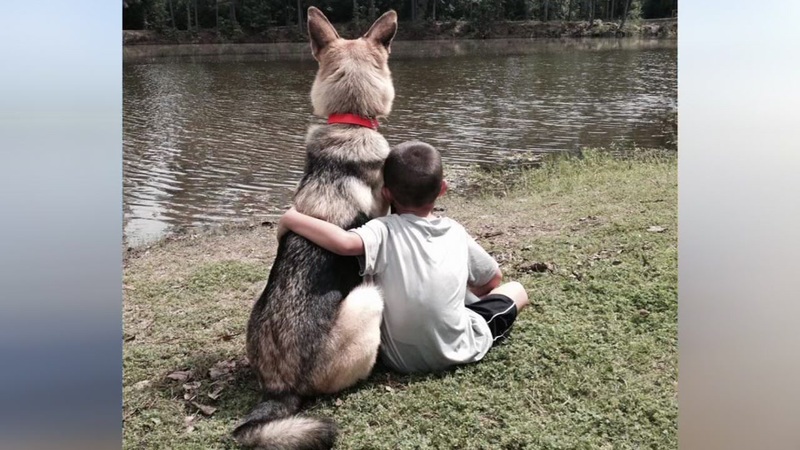 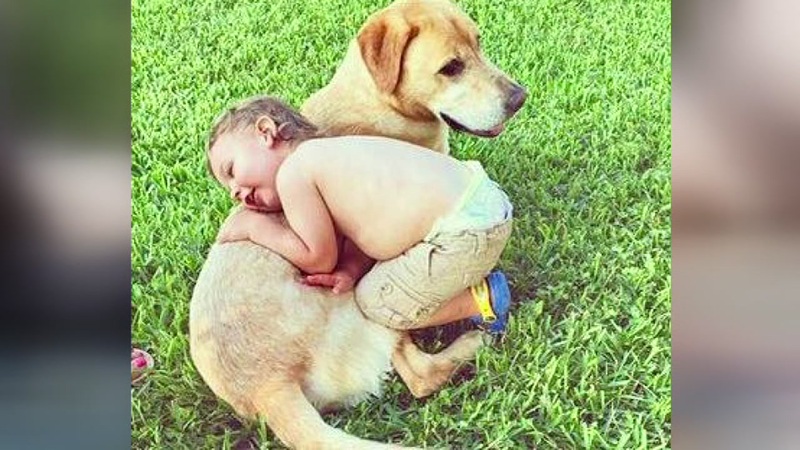 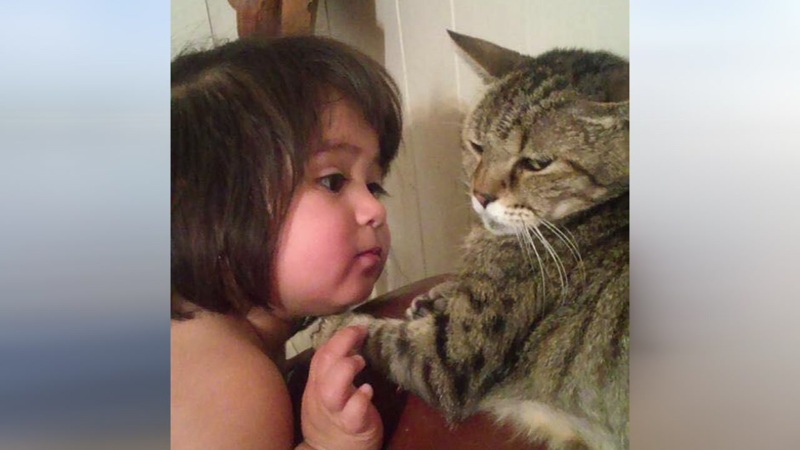 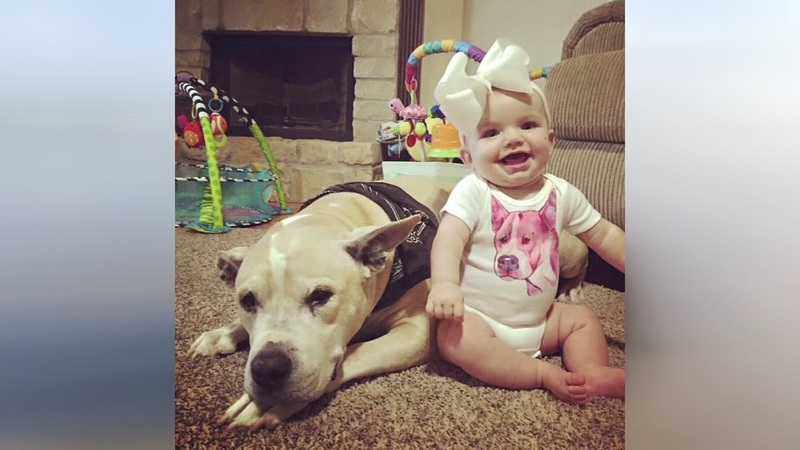 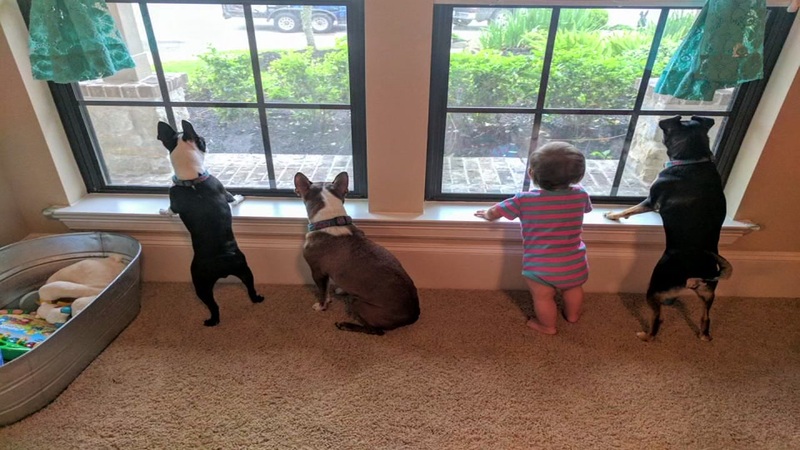 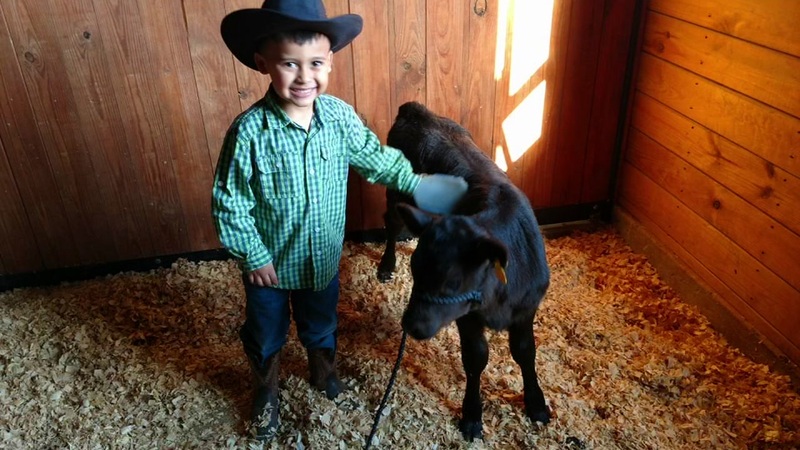 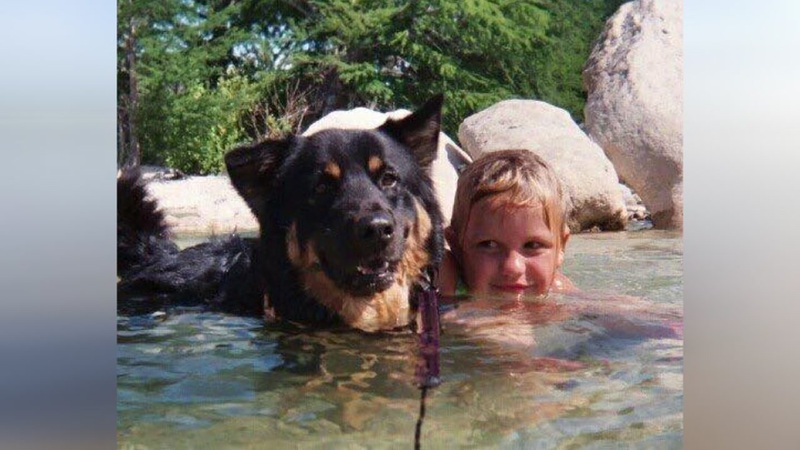 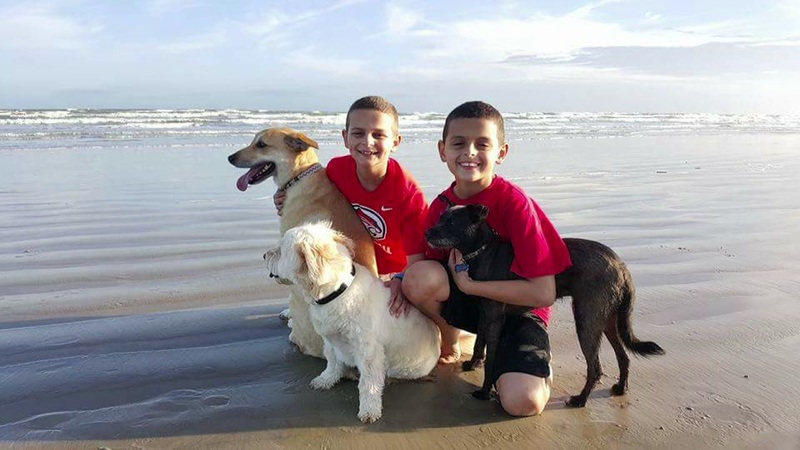 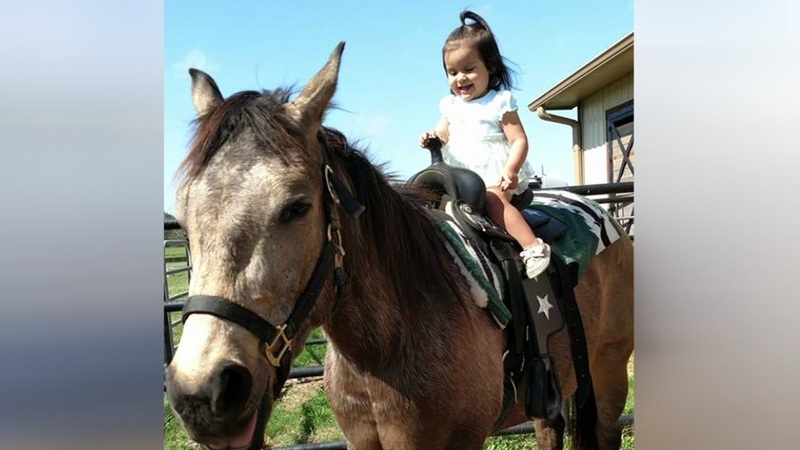 HOUSTON, Texas (KTRK) -- National Kids and Pets Day is today and we want to see your photos. 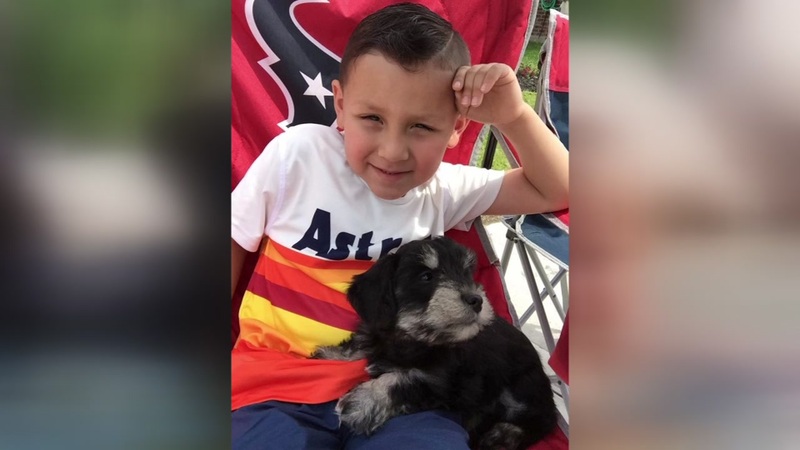 Use #ABC13Eyewitness on social media or email news@abc13.com. 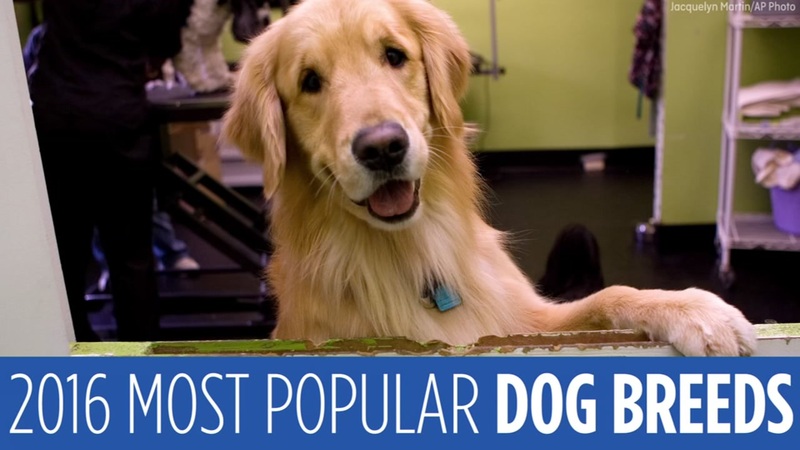 For the 26th year in a row, the Labrador Retriever has been named the most popular dog breed in the U.S. 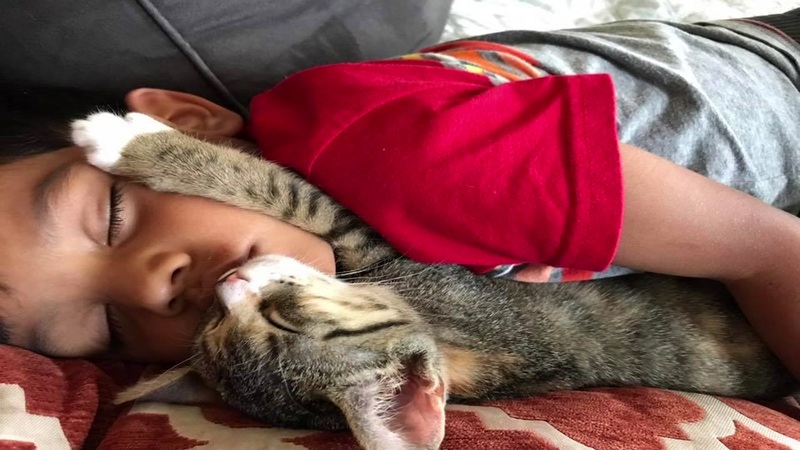 Adopting a cat is a big choice! 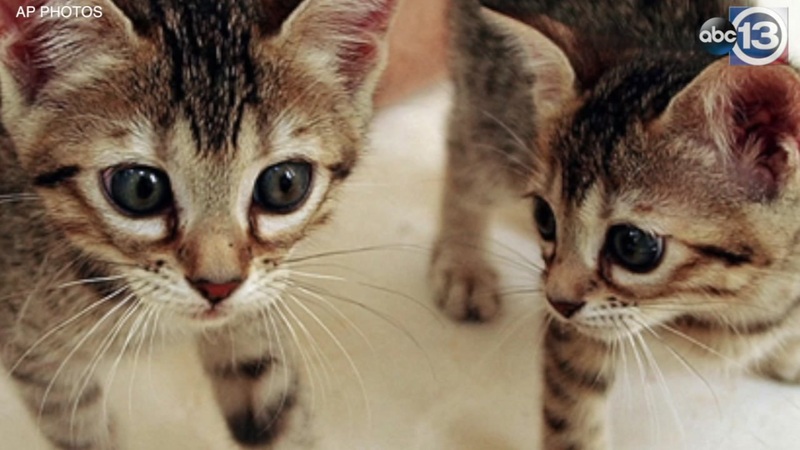 The Houston SPCA shared seven things to keep in mind when you invite a feline friend into your home.